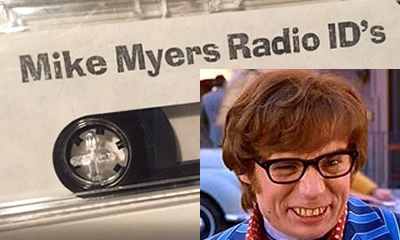 The Lost Mike Myers College Radio Tape (Part 2)! 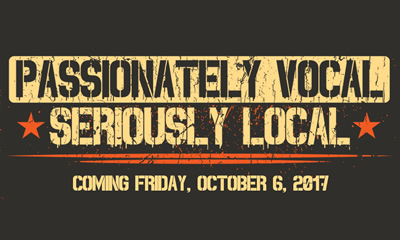 Pre-order our limited edition CRD17 T-shirt now! 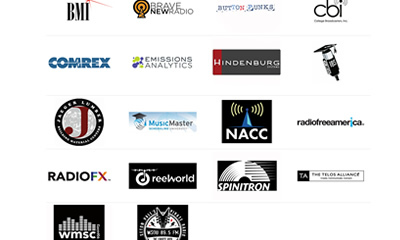 New Record Set For CRD Registrations! 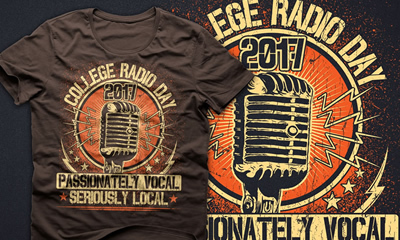 Registration for College Radio Day 2017 is open! 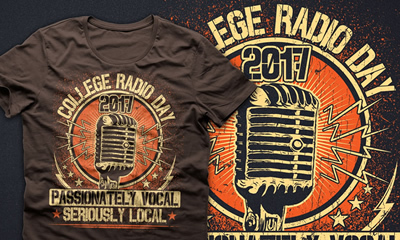 Announcing the 2016 Spirit of College Radio Award Winners! 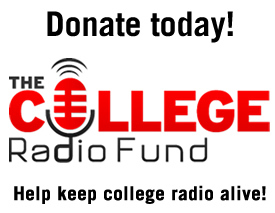 Getting ready for the 2016 Spirit of College Radio Awards!